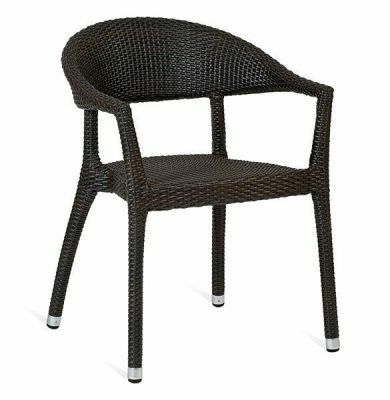 Designer outdoor stackable arm chair, available in Black Java weave. Lightweight and easy to manage. Available for a wide range of indoor and outdoor commercial applications. 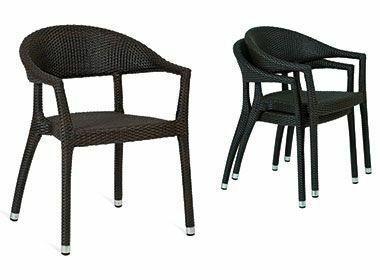 Java weave finish outdoor range of weave furniture, mix and match with other variations in this range including an outdoor bench.